TRENDnet, one of the more popular best-in-class wired and wireless networking hardware manufacturers out there, has just announced the launch of twelve new IP cameras set to come out over the next six months. The announcement was made at the 2012 Consumer Electronics Show where TRENDnet was on hand with a number of different products. TRENDnet currently offers a total of 23 unique IP cameras that are aimed at consumer, small office/home office and small to medium-sized businesses. The company is planning on further expansion in its market leadership position with the launch of the twelve new IP cameras from now until June. TRENDnet’s new camera line will come with upgraded imaging technology, as well as advanced features to market at a lower price point for consumers. Eight out of the twelve cameras will feature megapixel image resolution and advanced image compression technology and six of the cameras will feature high speed wireless with the other six offering Power over Ethernet (PoE). As far as accessibility goes, all of the cameras will come with wall and ceiling brackets as well as off-white camera housings that blend in nicely with walls and ceilings. All of TRENDnet’s cameras also come with complimentary camera management software that allows the management of up to 32 cameras on a single network. Advanced features also include powerful motion detection software and recording, email alerts and scheduled recording sessions. In addition to that, TRENDnet offers free mobile applications that allow you to enable live IP camera video viewing on 3G or 4G mobile devices, like your smartphone, laptop or tablet. The twelve new IP cameras being released are the TV-IP672PI, TV-IP672P, TV-IP672WI, TV-IP672W, TV-IP572PI, TV-IP572P, TV-IP572WI, TV-IP572W, TV-IP651WI, TV-IP651W, TV-IP551WI and the TV-IP551W. Revolutionary Concepts Incorporated has achieved a lot of big milestones in its attempt to deliver a plethora of apps for its EyeTalk IP camera technology which promotes preemption, prevention and peace of mind for its customers. Recent patent approvals, along with the signing of SIS Development Incorporated and the pending acquisition of Security Solutions & Management, LLC, have allowed Revolutionary Concepts Incorporated to begin to find its niche in access control, entry management and monitoring technology. The new patented capabilities of EyeTalk represent a breakthrough development enhancing traditional monitoring and surveillance systems by adding applications that allow customers to have two-way audio and visual communication through their smartphones, tablets or other handheld devices. 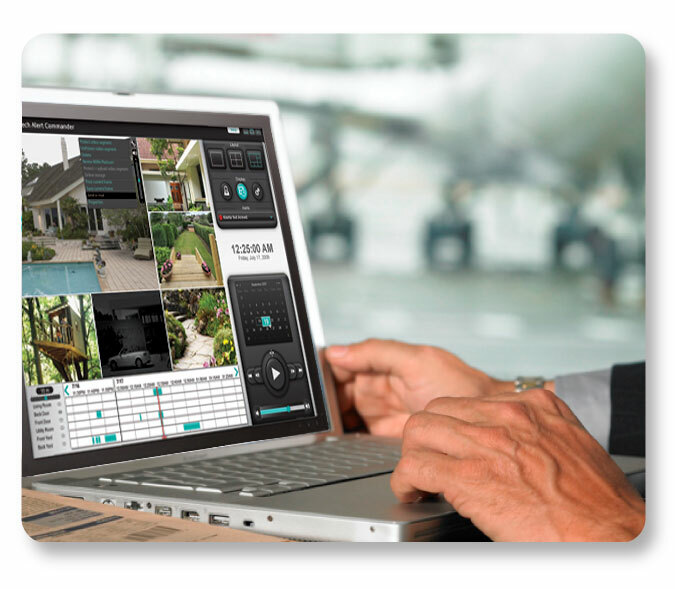 The preemptive design of Revolutionary Concept Incorporated’s technology allows the commercial or residential consumer to identify and communicate with an individual remotely as they enter the perimeter of the property being monitored. This allows you to do things like instruct a delivery driver where to leave a package or conduct virtual visits with people. In addition to that, police departments and security companies will have the assistance of event monitoring centers streaming real time video to their hand held devices while a crime is taking place. This provides these departments with valuable information that could be key in catching whoever was responsible or stopping a crime before or as it is happening. 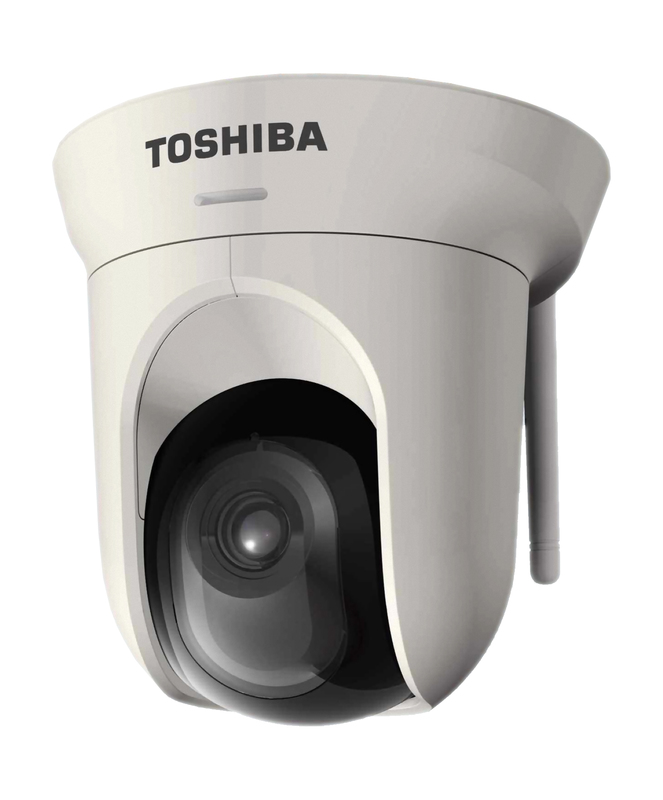 It seems that a lot of companies are integrating security camera technology with handheld devices. This is definitely a great way to keep tabs on your camera feeds from anywhere in the world whenever you need to. DVD Video Projectors are exactly what they sound like: a combination unit that combines a DVD media player with a video projector, cutting out the need for multiple pieces of electronics and wiring.